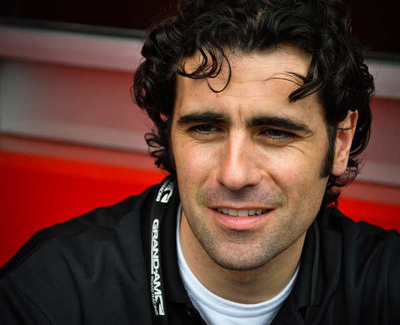 A native of Scotland, Dario is a four-time Indy Car Series Champion (2007, ’09, ’10 and ’11) and a three-time winner of the Indianapolis 500 (’07, ’10 and ’12). 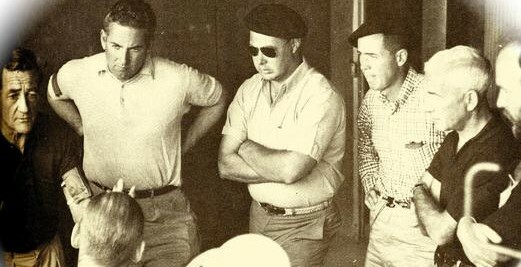 One of just three drivers to win the Indy 500, the Indy Car Championship, the 12 Hours of Sebring and the Rolex 24 at Daytona (the others are AJ Foyt and Mario Andretti). 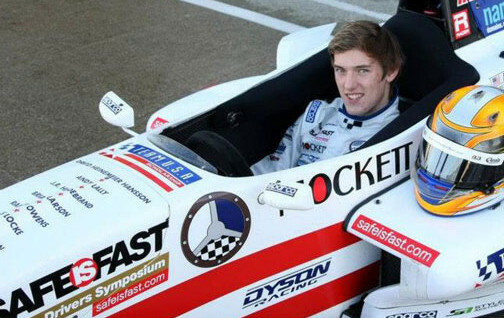 Has competed in nearly 200 Indy Car races… scoring 23 poles and 23 victories. 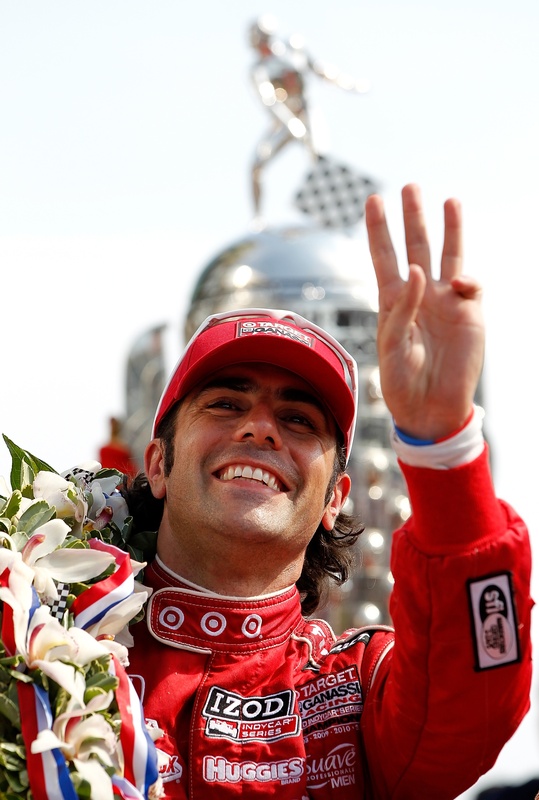 Raced a partial NASCAR Cup schedule in 2008 but returned to to Indy Car racing in 2009 to reclaim the championship. Retired from driving after a horrific crash at Houston in 2013. 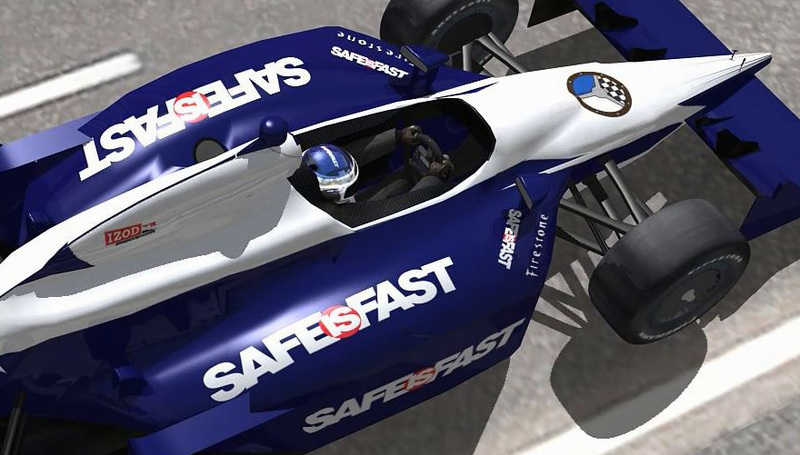 Dario is a Global Ambassador for the RRDC’s on-line instructional Web site, SAFEisFAST. A 2019 inductee into the Mototsports Hall of Fame of America.